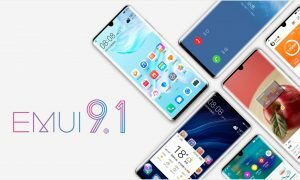 At the Paris event, Huawei announced EMUI 9.1, a new major software update for Huawei/Honor devices. 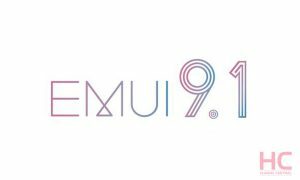 The EMUI 9.1 comes pre-installed in the new flagship series, Huawei P30 and P30 Pro, and it is currently available as a Beta version of EMUI 9.1 for the Huawei Mate 20 series. 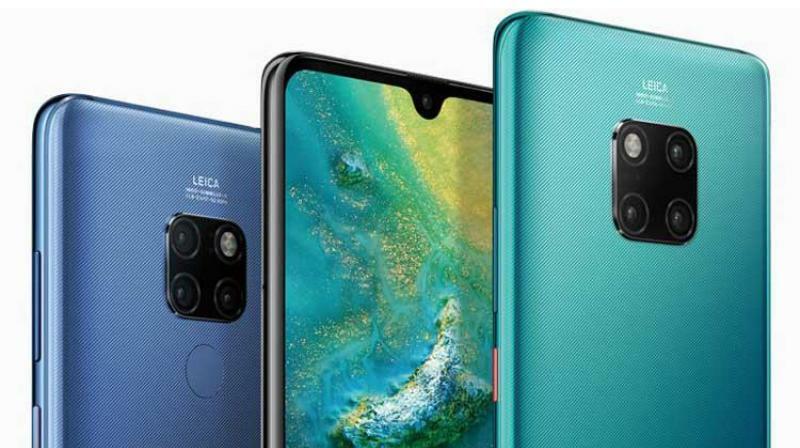 The company has released EMUI 9.1 beta update for the Huawei Mate 20 series on April 12 and its stable version is expected to come on April 26. The EROFS file system is equivalent to optimizing the partition of the Android system. The EXT4 file format of the system partition (equivalent to the C disk of the computer) is replaced by the EROFS (Extendable Read-Only File System) independently developed by Huawei. This is equivalent to a major operation on the Android system C drive. In the EROFS file system, the random read performance of the mobile phone is increased by 20% on average, the application startup speed is faster, and the system ROM space is saved by 2 GB. In addition, it can avoid inefficient memory reading data repeatedly, decompressing the whole machine jam caused by data. The EROFS design is a read-only design, system partitions will not be rewritten by third parties, security can be assured. 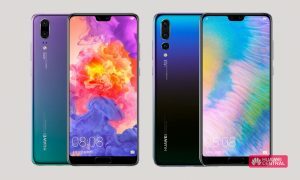 In fact, this is not the first time Huawei has applied to the bottom of the system. 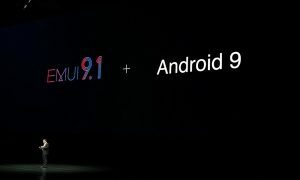 In the EMUI 5.0 era, Huawei adopted the F2FS file system for Android’s user partition (equivalent to the computer’s D drive), replacing the traditional EXT4 file system, in order to improve the read and write performance of the flash memory after long-term use and improve the file access fluency. 20%. In addition to the EROFS file system, Huawei also launched its own Ark compiler to improve system fluency. The Ark compiler provides a new system and application compilation and operation mechanism. From dynamic compilation to static compilation, it can directly compile high-level languages into machine code, eliminating the extra dynamic compilation of virtual machines. Overhead. According to the test data of Huawei Lab, EMUI 9.1 applied the Huawei Ark compiler to the system component System Server, the system operation fluency increased by 24%, and the system response performance increased by 44%. The fluency of third-party applications after recompilation is expected to increase by 60%. However, to achieve such an improvement, developers need to use the Ark compiler for development. At present, the Huawei Ark compiler has been open sourced to the industry. 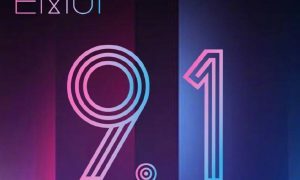 In addition to system-level improvements, EMUI 9.1 redesigned the system UI. This version focuses more on natural minimalism and streamlines and merges many complex options. 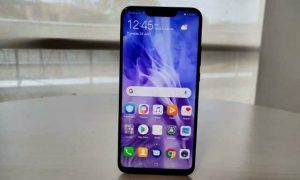 For example, wallpapers, themes, and icons use a micro-realistic style to further beautify, while the number of default horizontal icons has been reduced from five to four. With the increase in experience, some complex options for system splitting are no longer necessary. 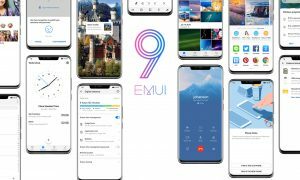 EMUI 9.1 is based on merging and deleting processing. For example, the alarm setting interface, the silent mode alarm is turned on by default, so that the date and time are not repeated. Other operations such as desktop settings, weather settings, time switch, cell phone housekeeper, and do not disturb have been handled similarly. In addition, EMUI 9.1 reduces unnecessary interruptions to users. 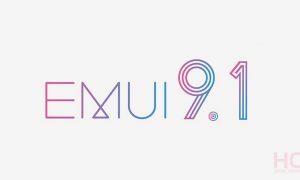 Before the version of EMUI 9.1, the screen will count down before the screen is recorded, which makes it impossible to capture the picture accurately. 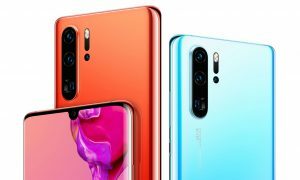 EMUI 9.1 does not have a pop-up window to directly record the screen, giving users a better experience. GPU Turbo 3.0 is a new upgrade that covers 25 of the most popular games. This new update includes reducing SoC power consumption by 10% and optimizing the underlying system performance to provide a continuous gaming experience. It now supports AI image adjustment to make visual enjoyment even further. When you need a quick measurement tool for simple DIY projects, just open the AR Measure App. You can accurately measure length, total area and volume with the Huawei TOF Camera. By utilizing the Face Recognition technology, you can now measure the height of a person with just a simple task of scanning from toe-to-head. A simple tap from your phone to the computer can send pictures, videos, and documents in seconds. You can also efficiently copy and paste between devices with Huawei Share OneHop. 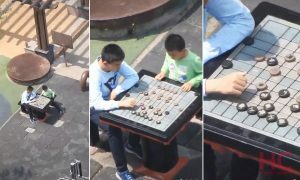 And, while playing a game, just shake and touch the phone to your computer to initiate a 60-second recording of the screen that saves to your phone. EMUI 9.1 allows you to automatically unlock your car with NFC on your phone when you forget the key and you can share this key with up to 5 people. You can still unlock your car even if your phone is out of battery. Additionally, you can start your engine using your phone, once the phone is placed inside the secure phone box. EMUI 9.1 turns your phone into an ultimate workout partner. Use your phone to connect to a treadmill and collect information like calories burned, running speed and length of the workout. The phone can also use an algorithm to intelligently measure the step vibrations, so you can accomplish your personal fitness goals. With HUAWEI Phone Clone, you can simply and quickly transfer your contacts, photos, videos and more to your new phone in just a few moments. It has new features and effects that are perfect tools for easy editing and you can share with one-click. The Highlight videos are automatically edited with dramatic filters and give you the option to apply special speed effects and unique background music. Your cherished videos can be transformed into a personal cinematic masterpiece.